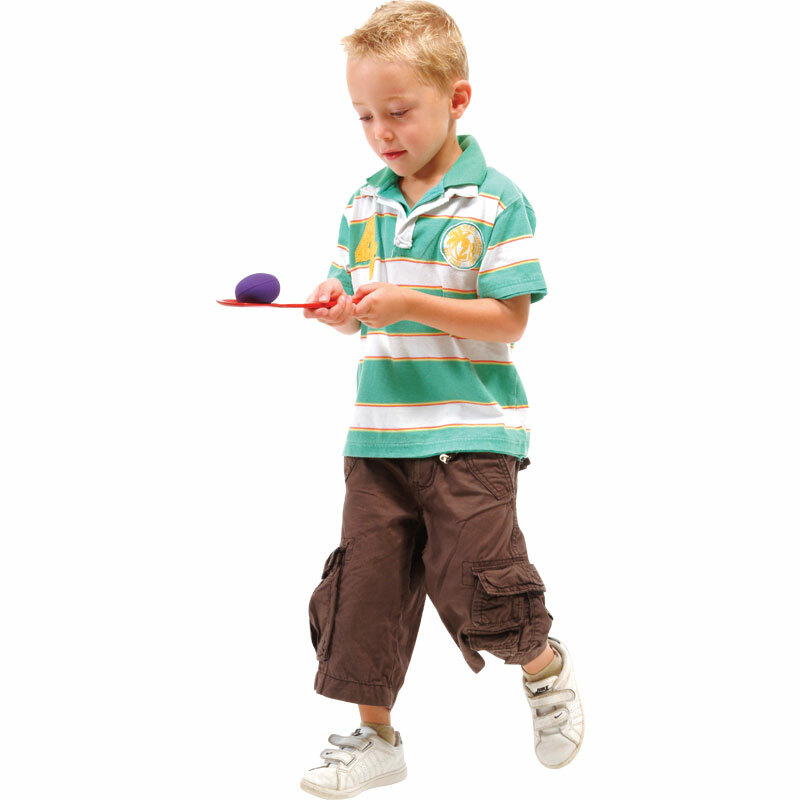 The PLAYM8 ® Egg 'n' Spoon sets are ideal for one of sports day's favourite activities. Colour co-ordinated eggs and spoons. Wooden spoons and rubber latex eggs. 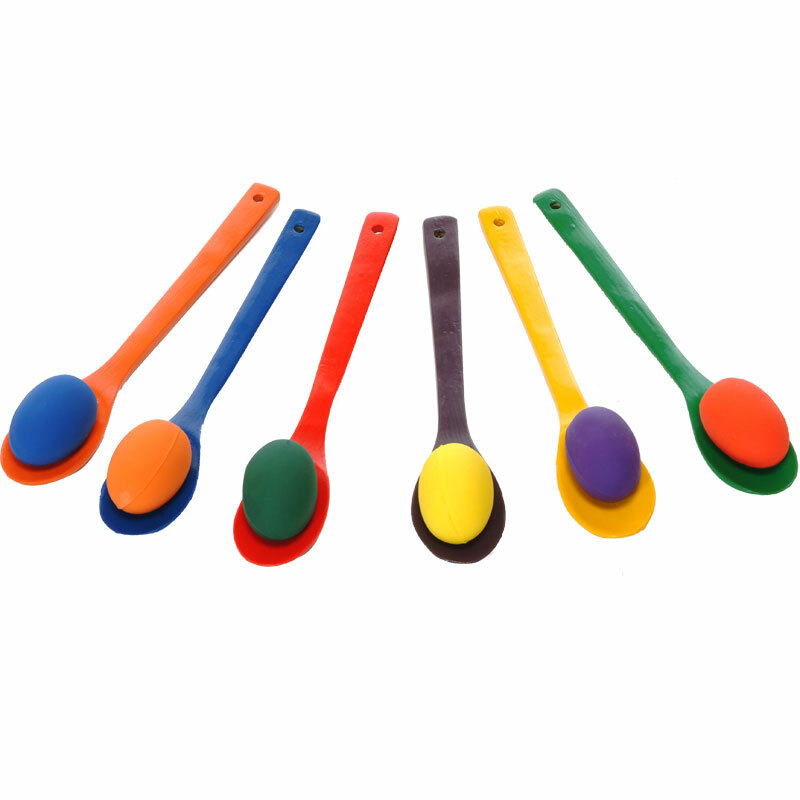 Each set contains: 1 x Red, Yellow, Blue, Green, Orange and Purple.